At IU Libraries, we facilitated and promoted several programs that aligned with this year’s emphasis on the tangible results of OA. 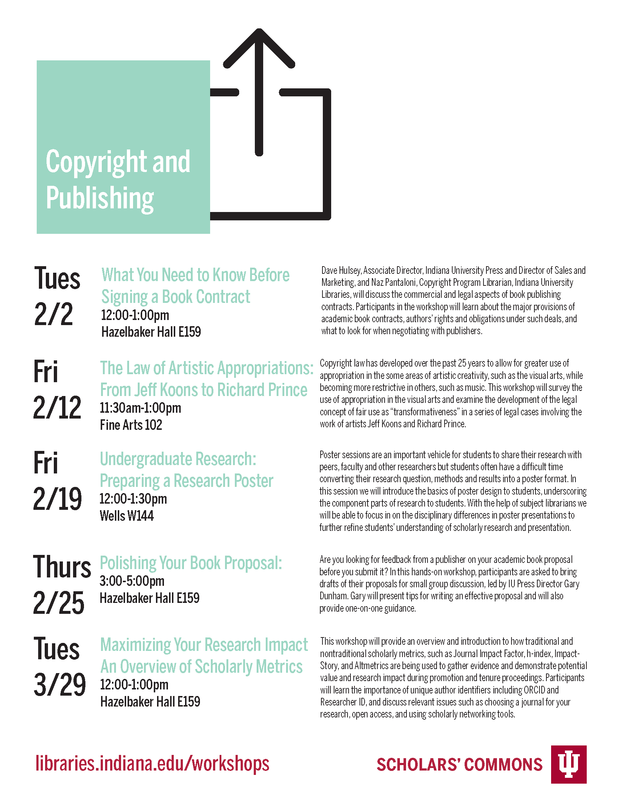 Staff from the Scholarly Communication Department, Teaching and Learning, Indiana University Press, the Institute for Digital Arts and Humanities (IDAH), and the Mathers Museum of World Cultures created and led these programs. The “What Does Google Tell the World About You?” session focused on how openness can impact online presence and increase discoverability. 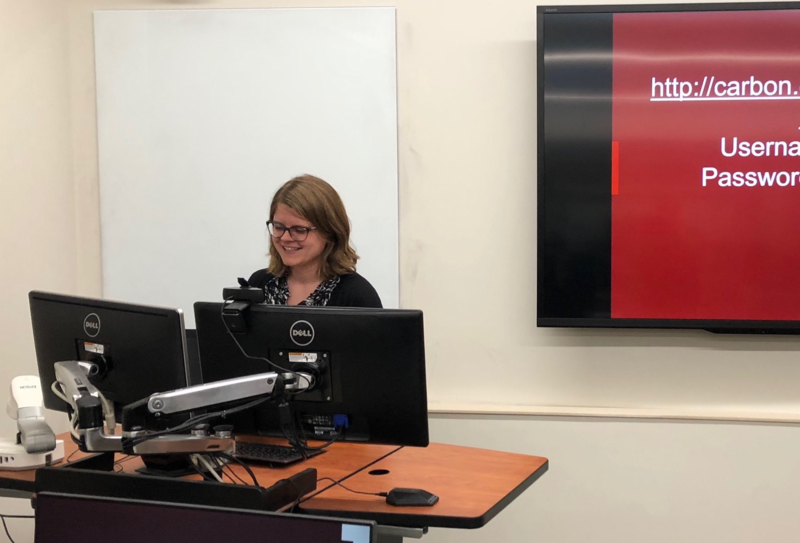 Our workshop entitled “Predatory Publishers, Open Scholarship, and Your Research” provided an overview of predatory publishing practices and strategies for finding a reputable publisher. “How Does Scholarly Peer-Review for Publication Work? An Introduction for Journals and Books” gave participants a practical, behind-the-scenes look at scholarly peer-review for journals as well as books. 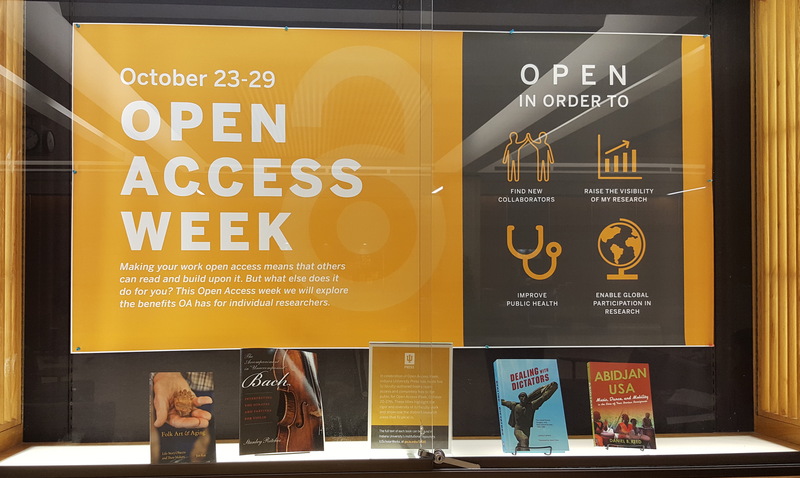 Additionally, as an extension of OA week, an info-share and group consultation on the new Open Access Digital Monograph Publishing Program will happen this Tuesday, 10/31. The program supports the publication of open-access monographs in the humanities and humanistic social sciences with a $15,000 subvention. Finally, Indiana University Press made five IU faculty-authored books published freely available on the IUScholarworks platform from October 20 through October 27. The titles included Dealing with Dictators by Lazlo Borhi, Folk Art and Aging by Jon Kay, Abidjan USA by Daniel Reed, The Accompaniment in “Unaccompanied” Bach by Stanley Ritchie, and Guide to the Solo Horn Repertoire by Richard Seraphinoff. The “opening up” of these titles coincided with the annual IU Press Authors Event, which celebrates IUB faculty that have published a monograph in the last year. Authors were congratulated by Dean Walters, Provost Robel, and Vice Provost Van Kooten. Our focus for Open Access Week 2017 was to highlight the tangible, practical side of Open Access. Open Access increases impact, provides content to all, and is compatible with reputable and rigorous publishing. Our events this year dispelled common OA myths while highlighting these truths and emphasizing OA’s impact on the IU community specifically. This post was written by the Scholarly Communication Department’s graduate assistant, Jenny Hoops. This is our second post in a series that aims to highlight and showcase interesting, integral, and open scholarship at Indiana University. 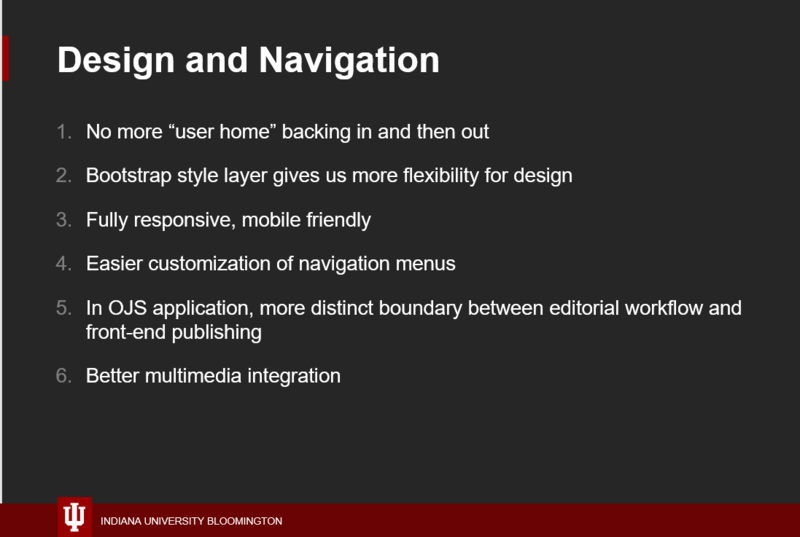 The Office of Scholarly Publishing (OSP), a partnership between the IU Libraries and Indiana University Press, continues to facilitate the creation and preservation of open and accessible scholarship through the Open Journal Systems (OJS) publishing platform. Through OJS, the OSP has helped numerous editorial teams publish over a dozen open access journal titles on a variety of subjects. One of the Office of Scholarly Publishing’s most widely-read titles, Journal of the Scholarship of Teaching and Learning (JoSoTL), demonstrates the impact that open access research can have. The Journal of the Scholarship of Teaching and Learning (JoSoTL) has been dedicated to the publication of research examining contemporary problems, both practical and theoretical, in the teaching of higher education since its first publication in 2001. JoSoTL includes countless articles, essays, critiques, literature reviews, and case studies, authored by scholars around the globe. JoSoTL is indexed by several integral education databases including ERIC, Education Source, and Education Research Complete. All of JoSoTL’s journal content is immediately accessible, as open access is core to its mission. The journal’s editor-in-chief is Michael Morrone, lecturer in IU’s Kelley School of Business and director of the Faculty Colloquium on Excellence in Teaching (FACET). 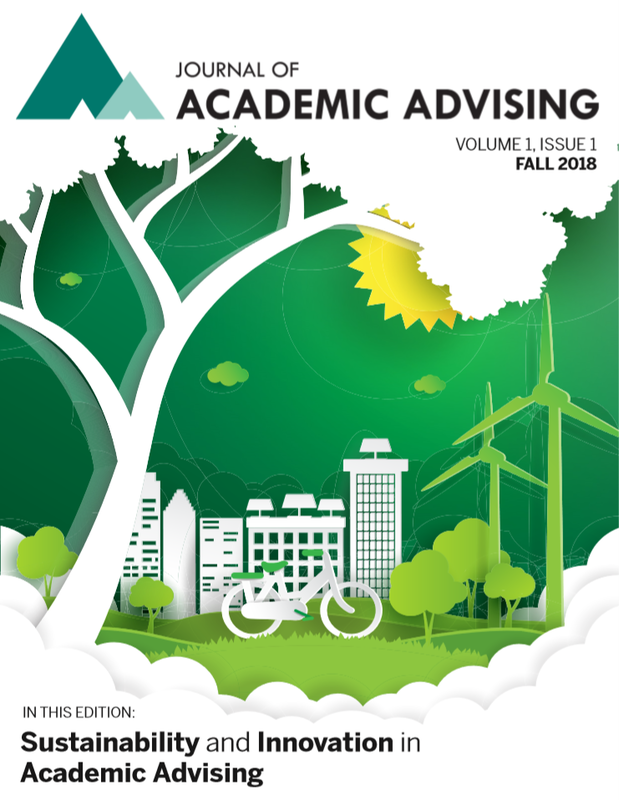 One example of the quality of work that JoSoTL publishes is the article “Managing Student Self-Disclosure in Class Settings: Lessons from Feminist Pedagogy,” a piece from this year’s first issue of JoSoTL. The article is authored by IU South Bend’s Catherine Borshuk, a social psychologist and Director of the University’s Women’s and Gender Studies Program. Borshuk engages with a rising issue in higher education classrooms, particularly within the humanities and social sciences: the need to balance empathy with professionalism. The old feminist ideal “the personal is political” has entered the college classroom in unexpected ways, as students, encouraged by patterns developed from social media, feel more willing to share highly personal and occasionally upsetting anecdotes related (or sometimes not) to classroom lectures and topics. Borshuk argues that this impulse to share and create a more understanding classroom must be met with measured compassion, and attempts to foster empathy while still maintaining academic discipline and ethics are key. After a review of the problem and its theoretical background, Borshuk offers potential solutions for this challenging task. She suggests several initial strategies for teachers engaging with her work: avoiding “othering” students by avoiding assumptions about student backgrounds and experiences and using the pronoun “we” rather than “they” or “them”; building diverse materials and subjects into class readings; and finally, focusing on societal and institutional narratives rather solely the personal (pgs. 80-82). Borshuk concludes with her own experiences of utilizing such techniques and encourages other educators to engage with feminist pedagogy to solve issues of student disclosure. Work such as this article provides philosophical explanations for educational issues while also beginning discussion on how to solve such problems to benefit both the teacher and the student. The improvement of education relies on communication and collaboration between instructors. Further, in order to develop the best educational techniques, instructors must learn from mistakes and elaborate on successes. The Office of Scholarly Publishing is excited to assist JoSoTL in their work to improve both instruction and education.